Complete body cleansing, this body wash is packed with a blend of herbs and natural oils. 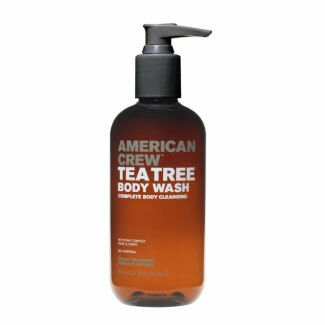 Tea Tree Body Wash thoroughly cleans and at the same time replenishes skin`s natural moisture. Skin is left reconditioned and revived. Use small amount on hands or cloth and apply to moistened skin. Rinse well.